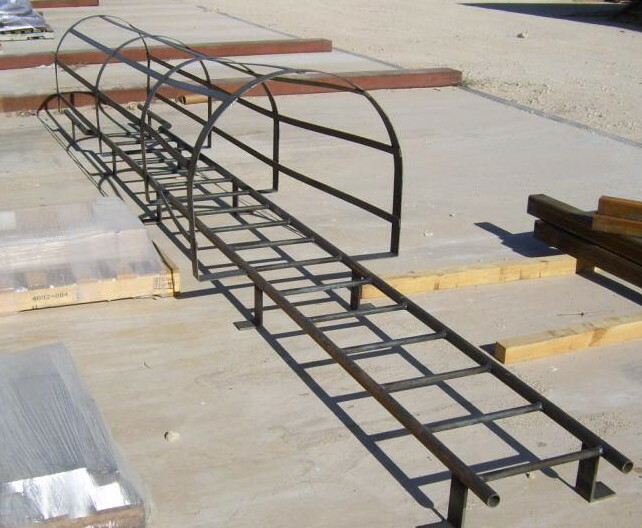 City Steel Products can fabricate fixed roof ladders for access to roofs, or lofts indoors, in a wide choice of designs. 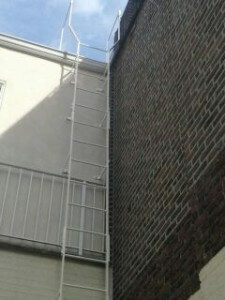 Ladders can be vertical and fixed to the side of the building, or can be angled away, and fixed only at the top and base. 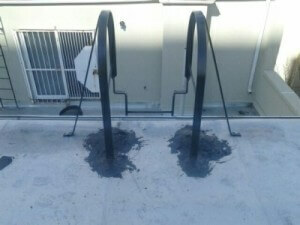 For security of personnel, galvanized steel cages can be constructed and welded to the ladder frame, and ladders can be widened at the top and have a landing for easier access to the roof. 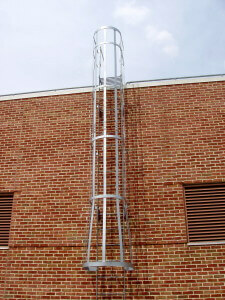 Fixed roof ladders can be of very simple design and simply braced to the building. 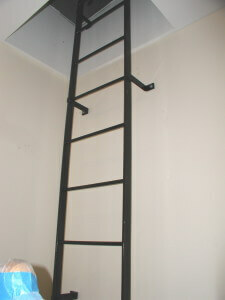 Long ladders can be fabricated in sections and thru bolted on site. 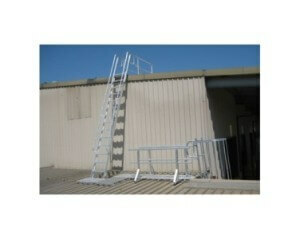 Roof ladders can also be manufactured with side rails in addition, for extra safety. 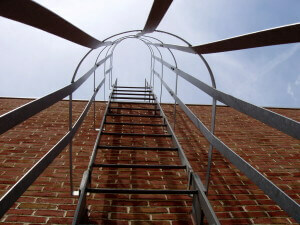 Whatever your access problem, where it is external, or internal (for access to a loft for example), you can be sure City Steel Products has made hundreds of fixed roof ladders over the years, and has the skills to create the ladder that you need.